IQR works with systems and solutions for energy recovery from waste materials. 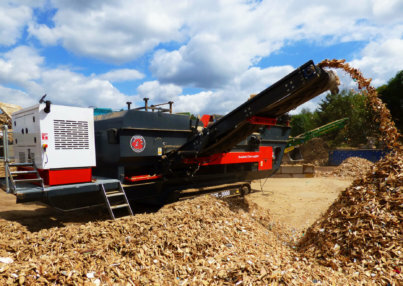 We design and build processes for the recycling of waste wood, household waste and other types of industrial waste materials across Europe, setting the standards for how waste materials can be transformed into energy. IQR consists of a number of business areas, all of which work together to create advanced systems for energy recovery. A new business line is the manufacturing of waste wood gasification technology in the range 6-15MW thermal. Our work is made up of a number of elements, but overall our target is the same: to develop sustainable solutions to help us recover energy from worn-out materials.